The January 2021 compliance deadline seems a long way out, but savvy insurers are acting now. Find out why, and the top 10 things to look for in an IFRS 17 solution. Impending IFRS 17 regulation will overhaul accounting standards for insurers, primarily in the European Union, Asia, Latin America and Canada. 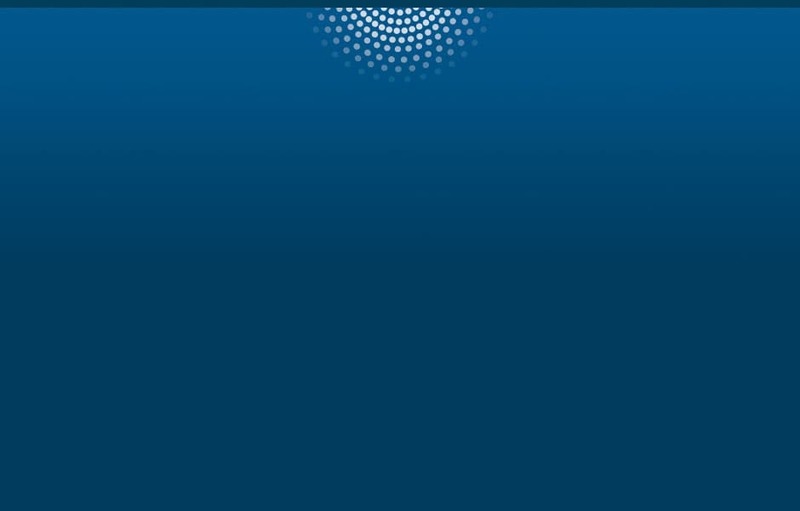 Greater detail, transparency and comparability will give analysts and investors more insight into a company’s financial health than ever before. For most insurers, the transition to IFRS 17 will have a visible impact on financial statements and key performance indicators – and not in a good way. Implementing the IT architecture for it will be a serious undertaking. 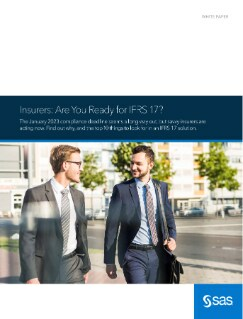 This white paper explains why insurers should be taking action now to prepare for the new requirements, and what to look for in an IFRS 17 solution.